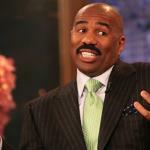 Save Steve Harvey Round 2! UM... 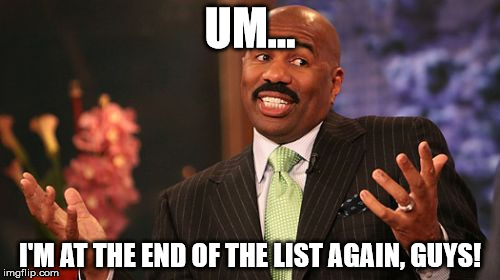 I'M AT THE END OF THE LIST AGAIN, GUYS!